Propane continues to flow downstream from big tanks to smaller tanks as it has throughout the history of the commercialized industry. But as propane retailers go about their daily routines of moving fuel from one place to the next, the dynamics of the industry are changing. Supply is as plentiful as ever, having surpassed the 104-million-barrel mark well after fall’s crop drying season. Prices at Mont Belvieu are as sustainably low as they’ve been in 13 years, having slipped below 50 cents per gallon at the very end of 2014. Pricing was at or below that threshold for 26 consecutive weeks through the second week of November 2015. Retailers have newer market opportunities to vet for their businesses, as well. 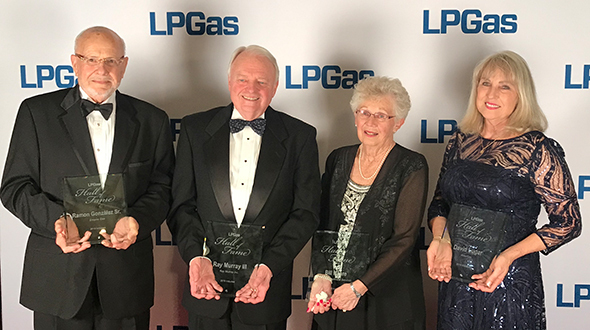 Propane autogas is the obvious opportunity, and although a number of retailers have yet to sell one autogas-specific gallon, many see the potential to grow significant gallons for their businesses. 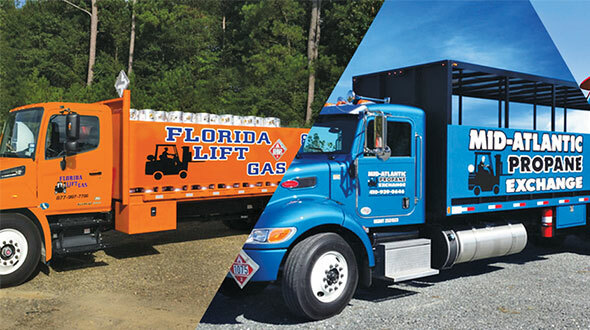 “I would hope autogas is going to continue in a positive path and that a large part of our gallons will be toward fleets and other autogas opportunities,” says Todd Lawrence, general manager of Farmers Cooperative in Live Oak, Fla. The gallon-growth opportunities stretch beyond autogas, too. Indeed, the industry has a lot going for itself, but traditional concerns remain. Increasing government regulation, spiking insurance costs, expanding natural gas pipelines and cutthroat competition are some of what retailers cite as keeping them up at night. Retailer complacency is another concern propane stakeholders express. 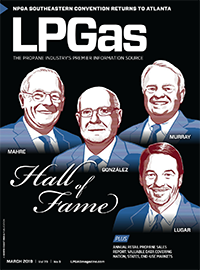 So although the propane industry is undergoing significant changes, some things remain relatively the same. This year’s State of the Industry report explores these types of concerns, as well as the opportunities ahead for retailers. Can the coming years turn into the industry’s most glorious? Or will retailers squander opportunities to capitalize on ample supply and historically low prices along with the chance to build industry-changing markets? Opportunities are aplenty. 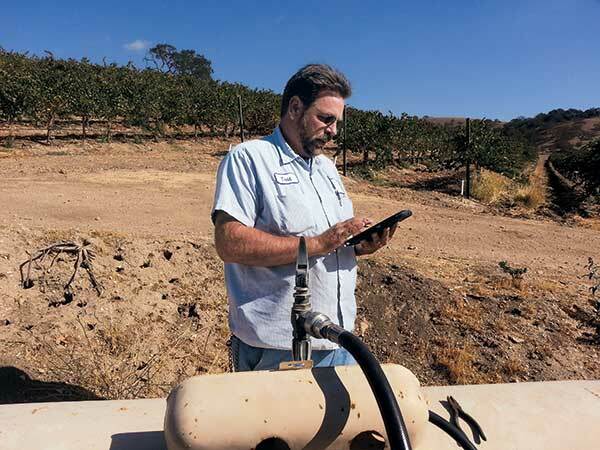 Fleet vehicles, generators, irrigation engines, lawn mowers, school buses and tankless water heaters are some of the latest applications to generate new or renewed interest. 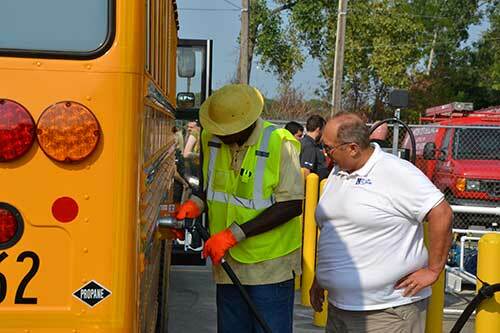 According to a survey LP Gas conducted for the State of the Industry report that elicited about 100 responses, retailers believe fleet vehicles and school buses in particular present the greatest opportunities to achieve gallon growth among the applications listed. In fact, 66 percent of retailers believe fleet vehicles are a real opportunity to grow gallons for the industry, while 54 percent see school buses, as a specific type of fleet, in the same light. Retailers entering the autogas market and offering services to potential fleet customers must first look at their own vehicles, says Dave Bertelsen, national propane product manager at Matheson, headquartered in Basking Ridge, N.J.
Not everyone is convinced autogas is the future, though. Nearly one in three retailers LP Gas surveyed say they do not expect autogas to become a traditional market for the industry, much like the residential, commercial, industrial and agricultural markets. 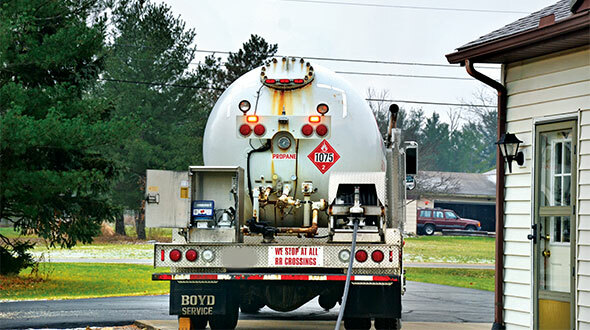 Twenty-two percent aren’t sure autogas will become a traditional propane market. Nearly half (46 percent), however, expect autogas to become part of the industry norm. Tim Lease, energy division manager at Premier Cooperative in Mt. Horeb, Wis., is one retailer who expects autogas to become part of the norm. After all, autogas is a key business component at his company. Retailers are enthusiastic about other industry gallon-growth opportunities, albeit at a lesser rate. About one in three retailers say tankless water heaters are a real growth opportunity for the industry. 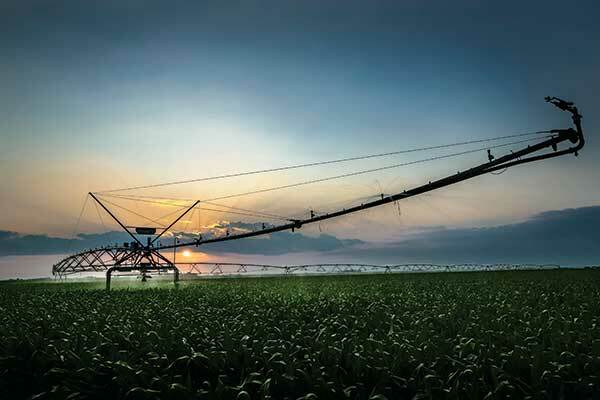 Retailers are less confident about generators (30 percent), lawn mowers (26 percent) and irrigation engines (25 percent) for industry gallon growth. Most retailers are convinced at least one new or renewed application exists for which the industry can grow gallons. Of course, some retailers are selling gallons into new or renewed applications already. Three in four retailers tell LP Gas they sell gallons for generator and tankless water heater use, respectively. Twenty-nine percent say they sell propane for use with fleet vehicles and school buses, respectively, and 17 percent actively sell for lawn mower use. Fewer retailers are selling propane for irrigation engine use (14 percent), but that particular opportunity, geographical in nature, presents an opportunity to upsell farmers or present them with a new propane application. 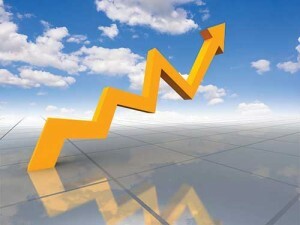 In addition to agriculture, a number of retailers are intensifying their efforts within the residential heating sector. 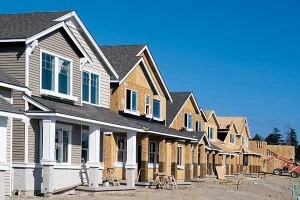 Residential construction has steadily risen each year since 2011, according to FMI, an investment banking and management-consulting firm. 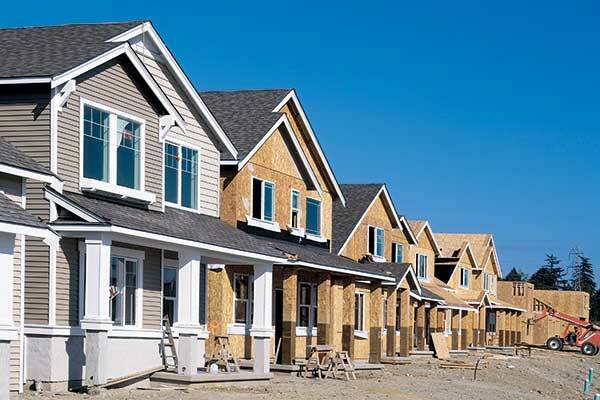 The firm expects single-family construction to end 2015 at 9 percent growth and for multifamily housing to realize 11 percent growth this year. Not all of those new homes are propane homes, of course. But some retailers have made strides in recent years partnering with builders and creating additional opportunities to sell propane. Revere Gas has had new success in the residential market, as well. Revere admits that today’s heat pumps are more efficient, reducing the number of gallons retailers can sell per application. But other applications have emerged to replace lost gallons, he says. “We probably have grown a little bit more on the water heating side than the heating market,” Revere says. “The tankless [water heater] technology is superior to where it was 20 years ago. Also, all of the efficiency standards have come up with electric, so you have a lot more options with that type of approach. “If you get your foot in the door with a tankless [water heater] or a fireplace, it’s bolting on those other products that really helps,” he adds. Upselling to existing customers is essential to achieving growth, says Kara Tucker, who handles business development at Koppy’s Propane in Williamstown, Pa.
Natural gas still stands in propane’s path to a significant number of new residential gallons, but propane retailers are nevertheless finding growth opportunities. Gallons can be had, either in the residential market or elsewhere. Retailers who want those gallons simply must make the efforts to capture them. As friendly as wholesale propane prices were in 2015, some retailers say the industry is missing an opportunity to achieve higher retail profit margins based on the low prices for which it’s selling propane. “They’re not willing to accept this new margin paradigm we’re in,” Zimora says. “That would enhance their value, whether it’s an enterprise value that they keep in their family or, if it’s an exit time, it’s going to build something on top of what they do now. Low pricing isn’t the only dynamic retailers cite as a pricing-specific problem. 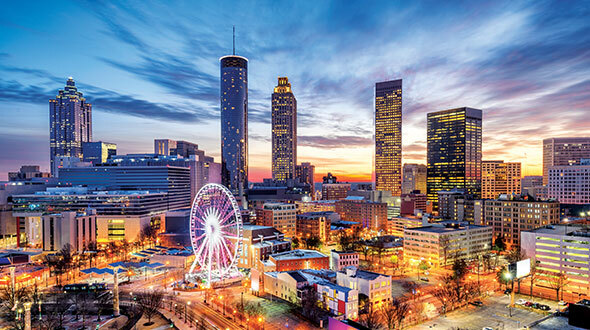 High pricing is also an issue in certain parts of the United States, and competitors in these areas are concerned that gouging is giving the industry a black eye. 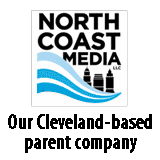 According to Nagata, some Northeast prices are set 20 to 30 percent higher than competitors. The gouging approach stems from a mindset that customers have nowhere else to turn in their area for propane, he adds. Recent pricing swings have also hurt the industry, Revere says. 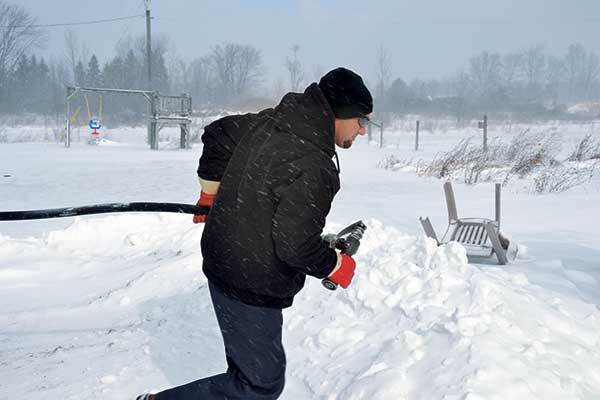 Consumers shouldn’t have to be hesitant, though, because now is one of the best times in recent memory for their local supplier to buy wholesale propane and offer it at stable pricing. Brandon Hewett, owner of J&J Gas Service in Mayo, Fla., agrees that now is a great time to be a propane retailer.